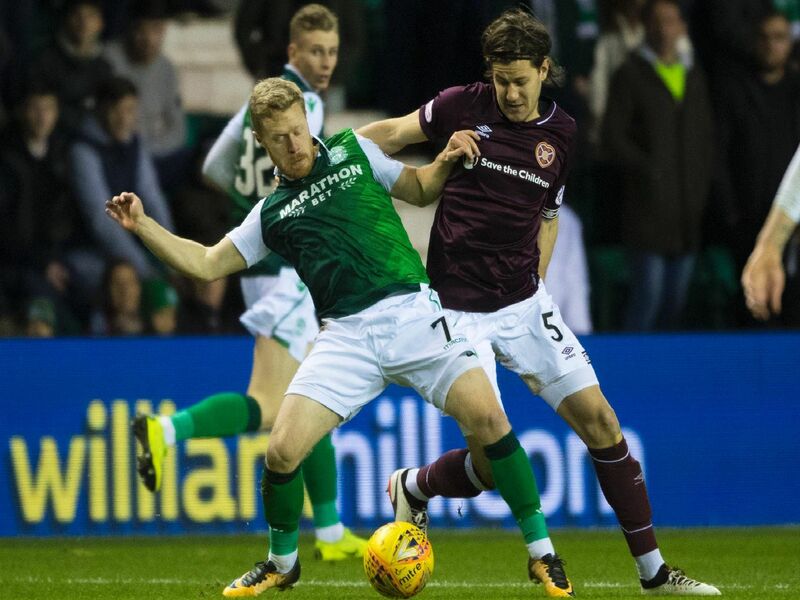 Hearts and Hibs have had mixed fortunes away from home this season. Neil Lennon's men have won three times on the road, all against the bottom three sides, while the Tynecastle tasted success in their first three away fixtures. The team with the best away record is somewhat surprising. Click through the pages to find out how well each side have performed.